#GGO AZ “RED DAWN” @_bookofdaniel Commercial Coming Soon! 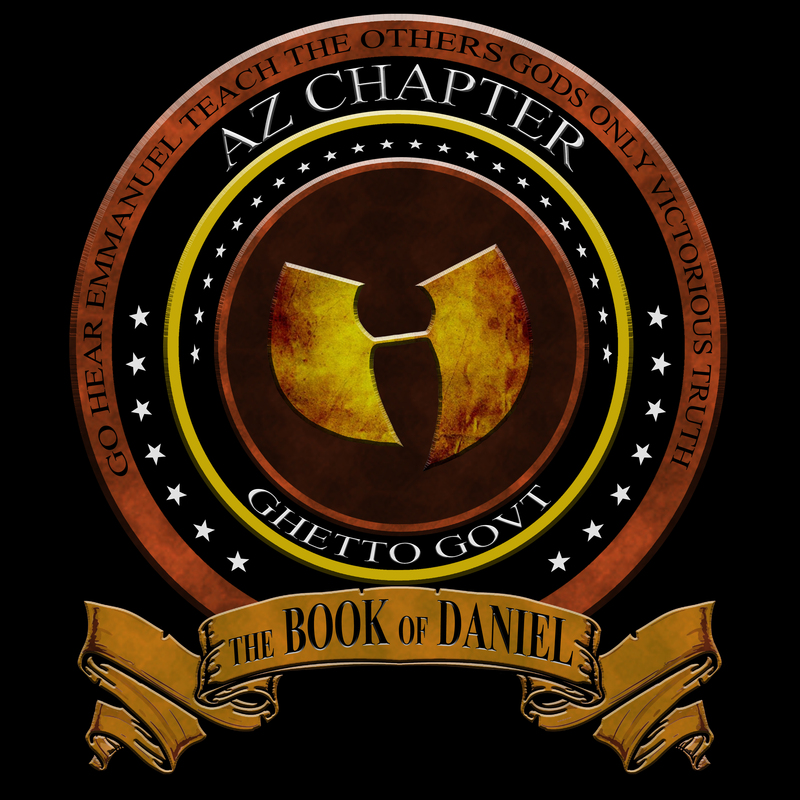 Posted on April 10, 2014, in HELL RAZAH presents GHETTO GOVT (GGO), The HipHop Dungeon, UNDERGROUND NEWS and tagged AZ, GGO, Ghetto Govt, Hell Razah, hiphop, Native American, Red Dawn. Bookmark the permalink. Leave a comment.